* all images and documents on this page courtesy M.Heffner unless otherwise noted. "Major Fitzgerald's crew failed to return. Bond (our old engineer) was the engineer. Cookson was radar and his third baby was just born." mission to Kobe, Japan, 17 March 1945. Jack L. “Red” Heffner was born on August 7, 1923 in Williamsport, Pennsylvania. 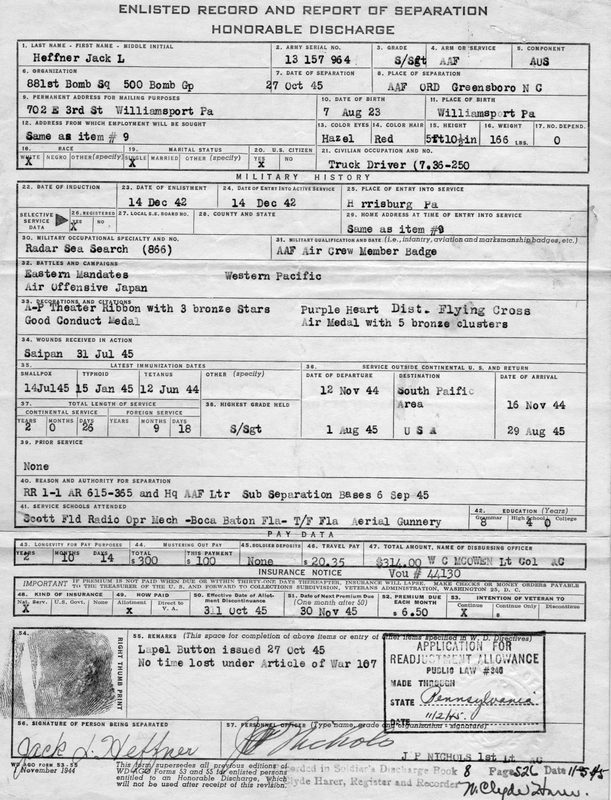 He enlisted in the United States Army Air Corps in December 1942 with his best friend LaVerne Deatrich. 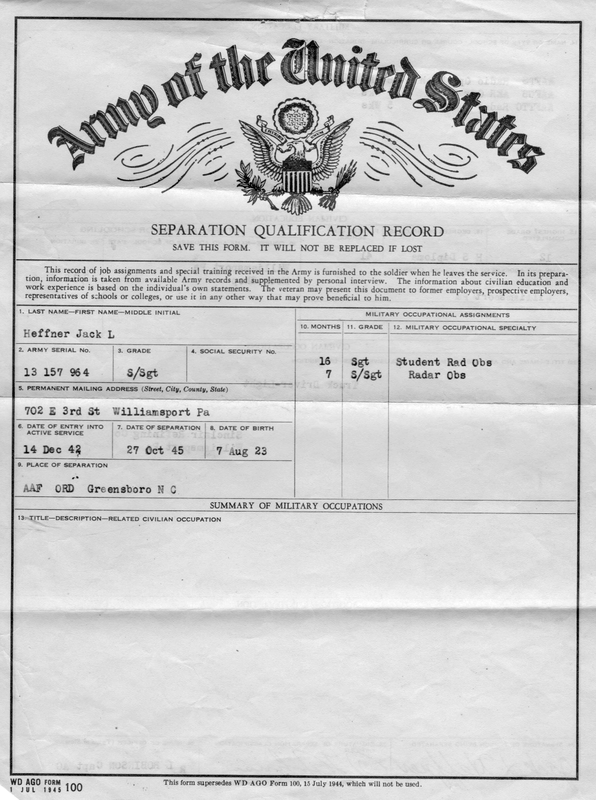 During early training Jack came down with pneumonia and was hospitalized briefly, just long enough to hold him back in class.Verne was assigned to B-17's, The 100th Bomb Group, "The Bloody Hundredth" and was shot down over Germany. He evaded capture aided by the French Underground for six weeks before returning to his unit. Jack went on to be assigned to B-29s. 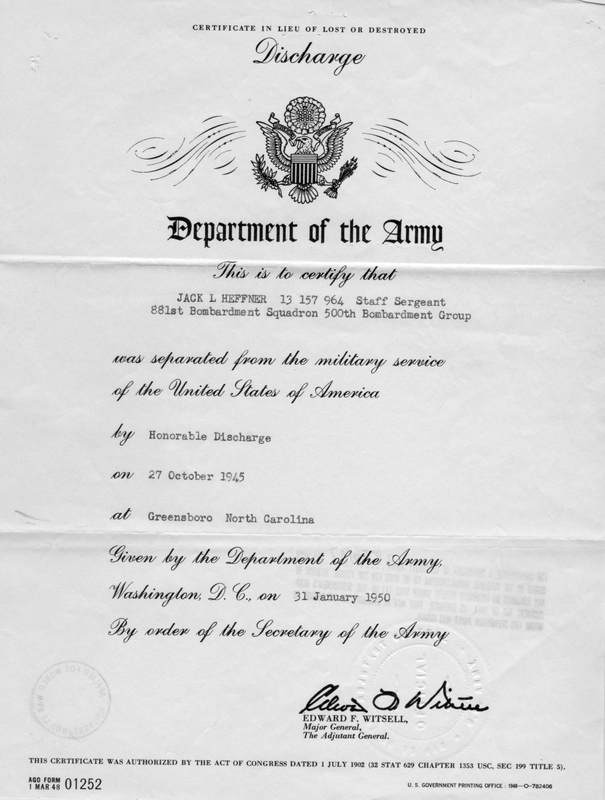 His training included Radio School, Scott Field, IL. 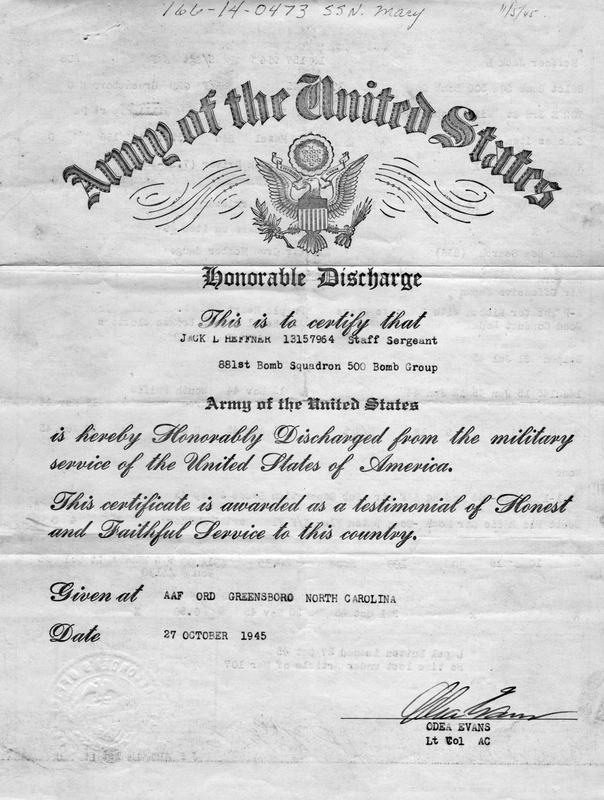 January 1943, Radar School, Boca Raton, FL, Gunnery School Tyndall Field, FL September 1942, Air- to- Air Gunnery School, Apalachicola, FL October 1943. 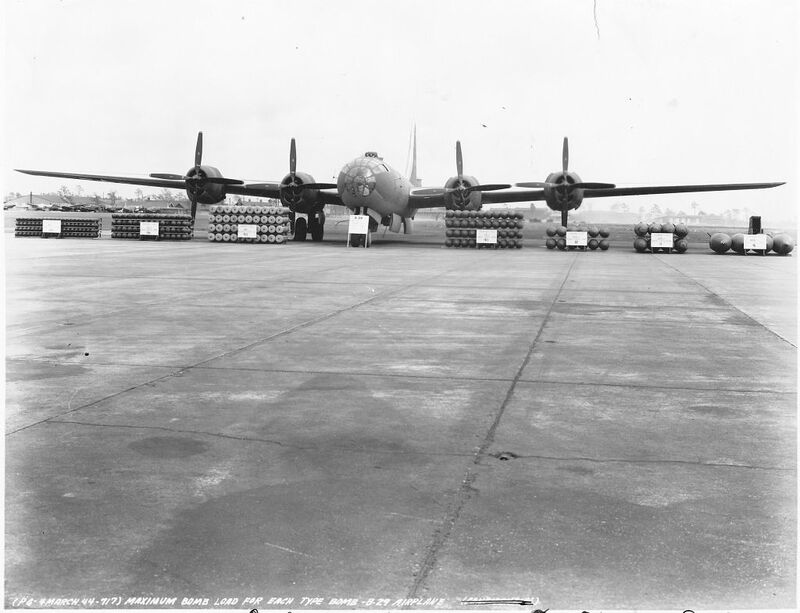 Phase training on the B-29 was at Walker AAF, Kansas, May 1944. Training was in B-17s as there were not enough B-29s in service yet. Assigned to the 73 Bomb Group, 500th Bomb Group, 881st Squadron, he flew 35 missions, 523 combat hours, as radar operator and gunner beginning with the first raid on Tokyo since the Doolittle Raiders, on November 24 1944 led by Col.
Robert Morgan of Memphis Belle fame. Jack survived two catastrophic crash landings pictures of which are in many military history books. Military honors include the Distinguished Flying Cross, the Purple Heart, Air Medal with six oak leaf clusters. 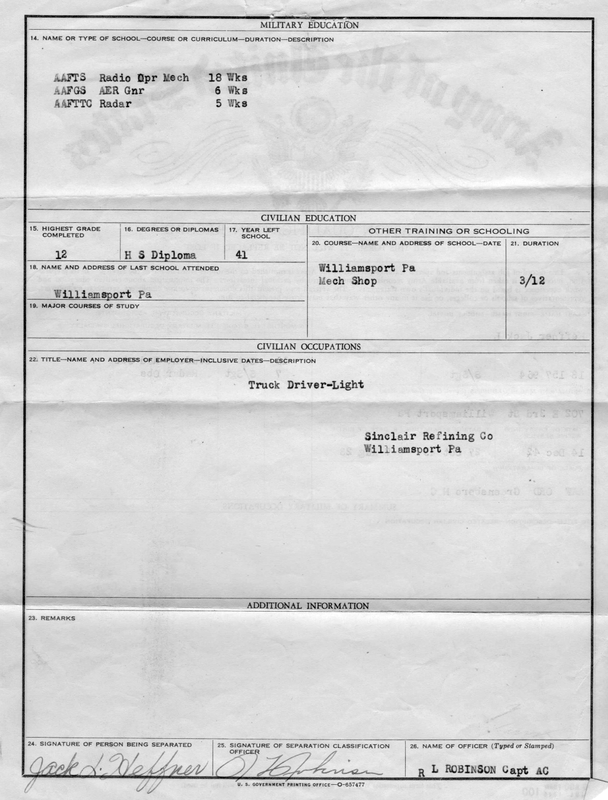 He was discharged on Oct 27 1945 with rank of Staff Sergeant. Jack passed away on November 15, 2007. 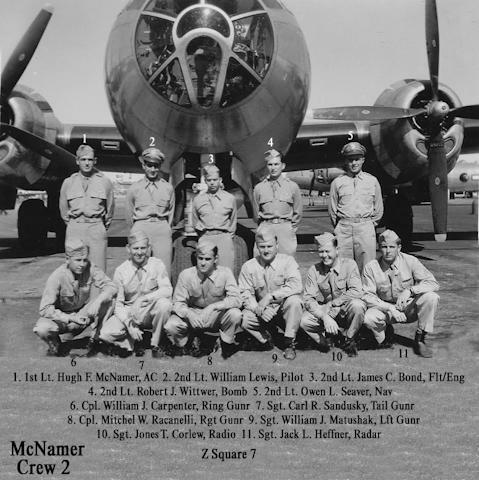 Jack Heffner, bottom row-far right, with the Hugh McNamer crew of the Z Square 7, "Hells Bells." 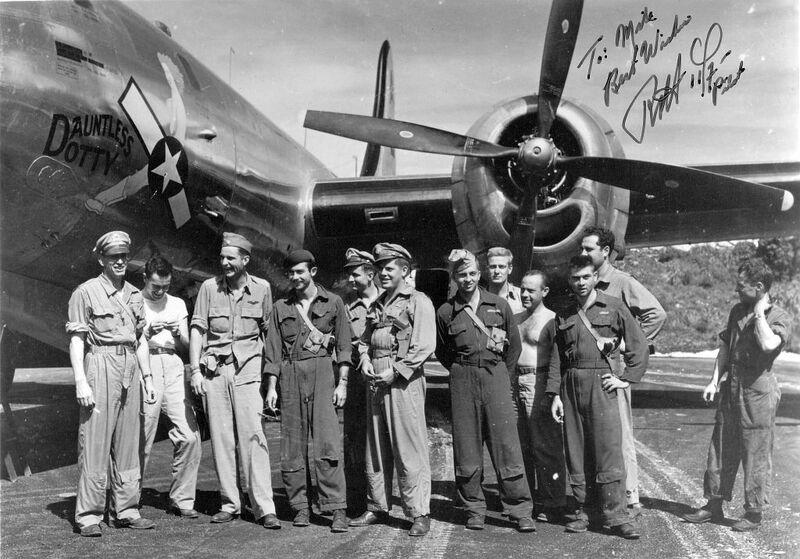 Jack Heffner, bottom row-far left #7, and the James M. Pearson crew of Z Square 11, "Holy Joe." SSgt Heffner replaced Salvador Delgado on this aircraft after Sgt Delgado was seriously injured in both legs by a 20mm cannon shell. A "Must-Read" is SSgt Heffner's account of the crew's brush with death in the "Holy Joe" after being extensively damaged on the bomb run over Tokyo on 19 February 1945. They were assisted home by our uncle's plane the Z Square 8.......the round trip flight taking 17 hours and 45 minutes, one of the longest on record. See the Mission to Albuquerque page for the story and link.